Mingtai Al. is both a Alloy Aluminium Coils price 1050 5754 per ton in Malaysia manufacturer and supplier with 20 years experience. So factory price is available. Besides, we use the finest raw material to improve the product quality. Mingtai Al. 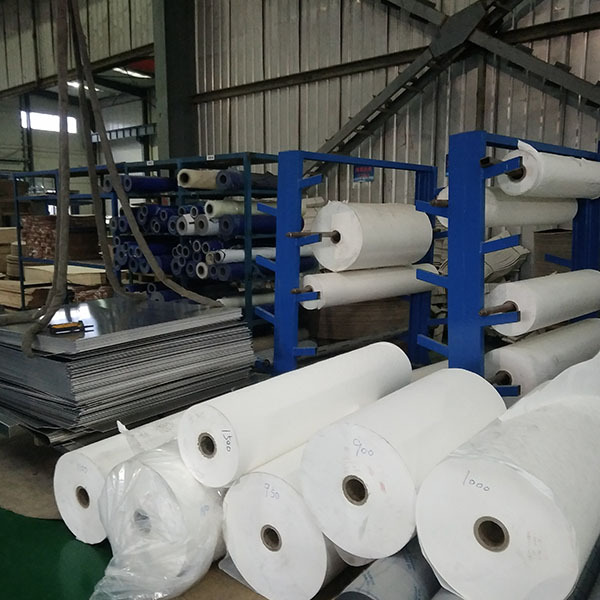 can manufacture Aluminium coil price 1050 5754 alloy per ton in Malaysia with many alloy and tempers, and it can be cut to size at customers` need. 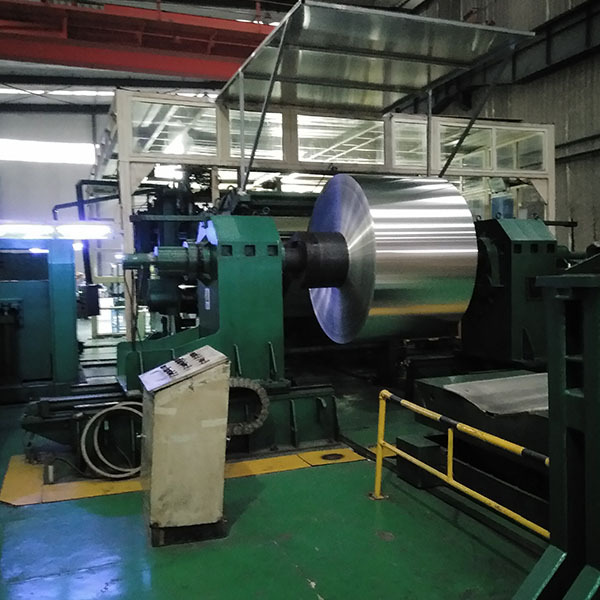 5754 Aluminum Coil Roll belongs to AL-MG rust-proof aluminum. It has medium strength, good corrosion resistance, weldability and easy processing. It is a typical alloy in Al-Mg alloy. The 5754 with different heat treatment conditions is the main material used in the automobile manufacturing industry (car doors, molds, seals) and the canning industry (cans and tanks). 1050 Aluminum Coil is a product in the pure aluminum series. 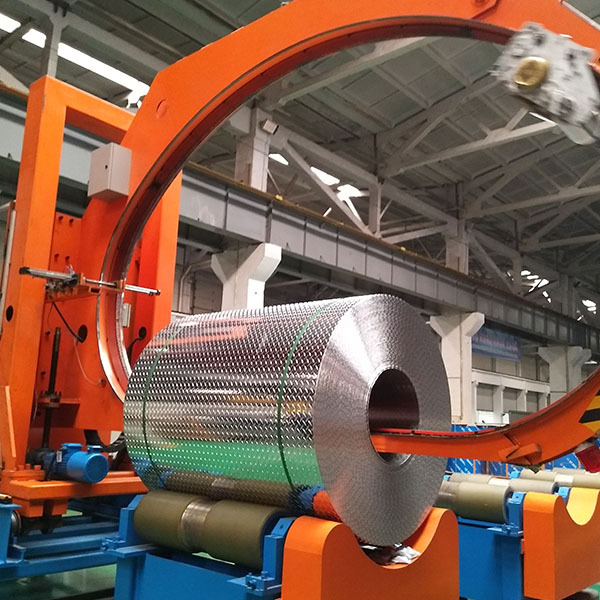 The 1050 aluminum coil has the characteristics of high plasticity, corrosion resistance, electrical conductivity and thermal conductivity, but the strength is low, it is not strengthened by heat treatment, the machinability is not good, and the contact welding is acceptable. ,gas welding. The production process is relatively simple and the price is relatively cheap. It is the most commonly used series in the conventional industry. Mingtai aluminum is a professional Aluminum Coils Manufacturers in china, There are 1050 5754 Aluminum Coils Suppliers in Malaysia to promote the best prices and services for you. 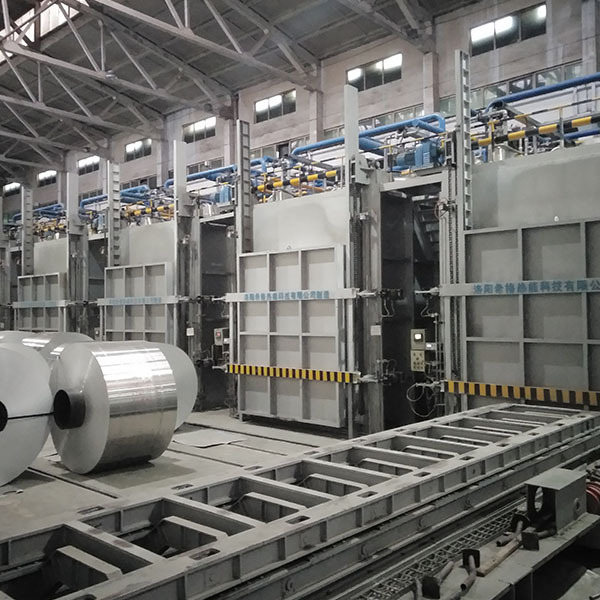 Looking for ideal Aluminium Coil Price Per Ton Manufacturer & supplier ? We have a wide selection at great prices to help you get creative. All the 5754 Aluminium Alloy Coils are quality guaranteed. We are China Origin Factory of Aluminium Coil Price Malaysia. If you have any question, please feel free to contact us.